Rose Madder is a transparent, nonstaining pigment with a crimson to violet hue. The natural plant pigment actually contains two distinct dyes, which fade at different rates, causing the color to shift as it ages. Rose Madder is fugitive when it is exposed to ultraviolet light. It shifts in color as it ages, becoming duller and more brown. Rose Madder is not considered toxic. Rose Madder is the crushed root of the common madder plant (Rubia tinctorium). It was used as a textile dye in ancient Egypt and the Middle East, where the madder plant is endemic. 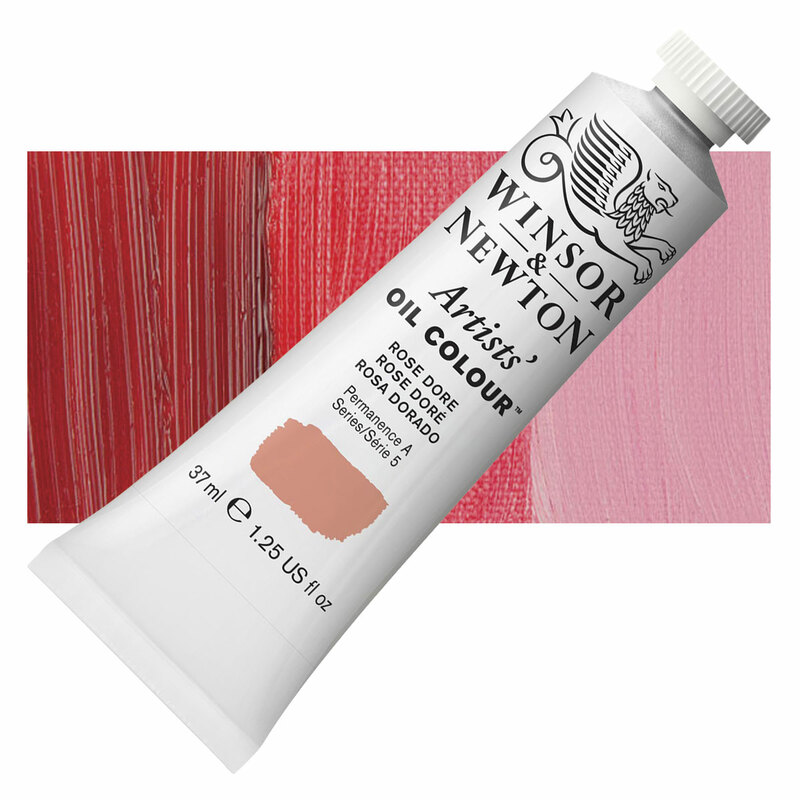 Its use in painting spread along trade routes to both Europe and the Far East at a time when lightfast pigments of similar hue and transparency were unavailable. In the 19th century, it was one of the first natural pigments to be replaced by more reliable synthetic pigments. However, it is still prized as a natural textile colorant. Alizarin Crimson (PR83) is a synthetic version of Rose Madder, developed in the 19th century. However, in the 20th century even this synthetic form came to be regarded as too fugitive by many artists. Today, many paints substitute a quinacridone pigment for this color, which is often named Permanent Alizarin Crimson. Rose Madder Genuine, Madder Lake, Natural Madder.